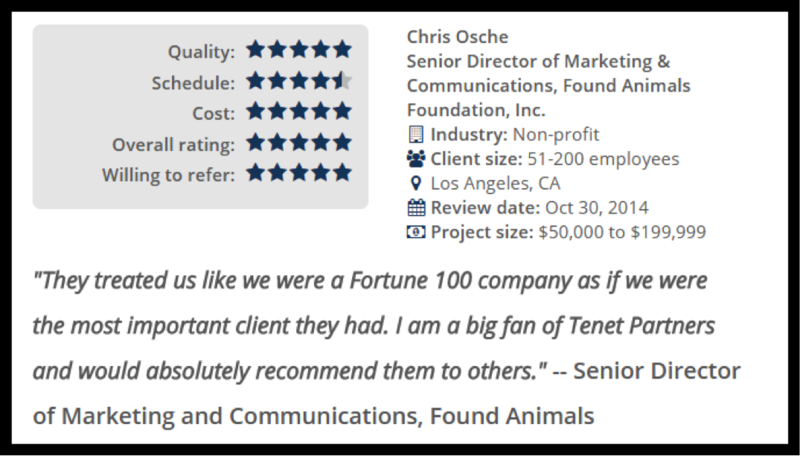 Recently, Tenet Partners was ranked highly among a nationwide evaluation of Branding Agencies by research firm Clutch. Clutch is located in Washington, DC and has the most extensive research coverage on digital, branding, and development agencies worldwide. Clutch’s research algorithm took into account many things: our previous work, our client base, and our proven ability to deliver on past branding, digital strategy, and design projects. With our client references and the other factors considered, we were mapped against the other Branding Agencies with only the top performing agencies making the Leaders Matrix. 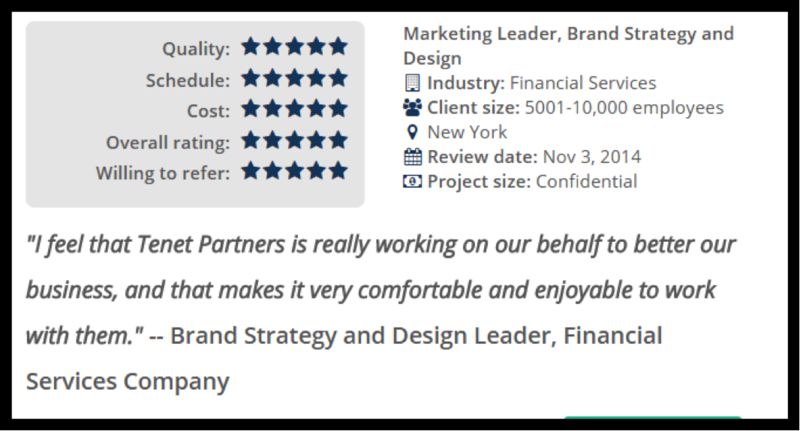 It was rewarding to see all of the great things our clients said about us and reinforces the fact that Tenet Partners is committed to delivering meaningful and compelling branding and marketing experiences to our clients. 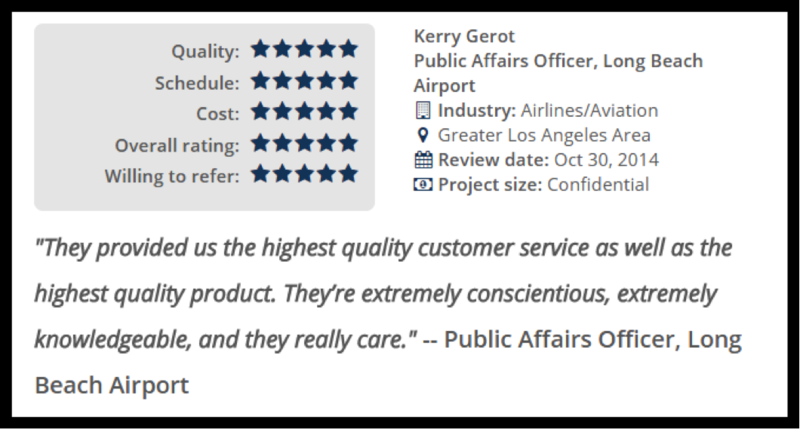 To learn more about how we were evaluated or read all of Tenet Partners Reviews check out Clutch.